Last year when the Older Americans Act came up for reauthorization, no medical or nursing professional groups provided visable support. Outrageous. This is how our vulnerable patients get Meals on Wheels, housing adaptations, transportation, and so on. Funding has been stagnant for nearly two decades. If you are a member of American College of Physicians (ACP), please write immediately in support of the Resolution 3-S17 which is reproduced below – comments are due by March 1 – so don’t delay. Send your supportive comment to astacp@hotmail.com. 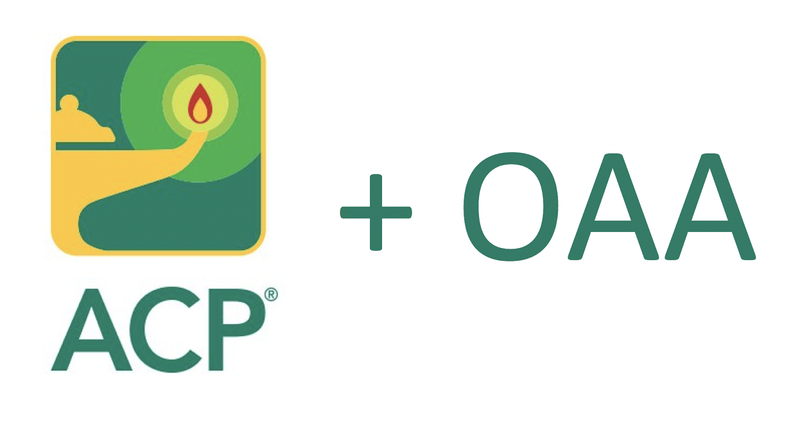 If you are not in ACP – consider whether your professional organizations might support the OAA when it comes up next year. ACP required this process that ends up authorizing their advocacy group to take action – so it takes a year or so to get them aligned. See what other groups will need to be ready. If we are not there for our patients in need, who will be? Most cities now have 6 month waiting lists for home delivered meals. We do the mop-up for shortcomings like this when elderly and ill folks end up in the ER – but the persons in need suffer and we have to run up the costs. Let’s break the cycle and feed and support people who cannot fend for themselves. Support the Resolution! RESOLVED, that the Board of Regents will collaborate with other health care professional groups to lobby for the extension of the OAA beyond its current 2018 expiration date, lobby for increased funding for the OAA, and encourage the development of innovative, cost-effective models of care which combine medical and social services in general.